Having a broken boiler can be frustrating, especially when it disrupts day to day routines. Here at My Central Heating, we understand the importance of getting your boiler up and working quickly and to the highest of standards. 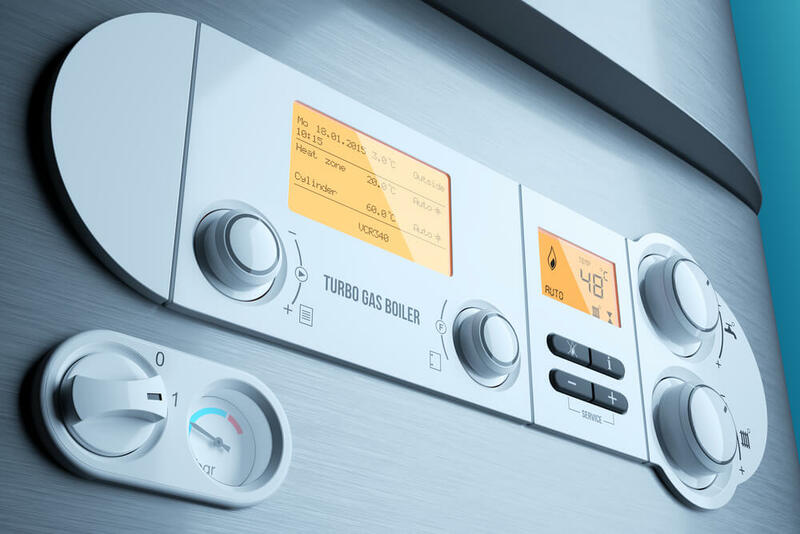 We are competitively priced and extremely flexible, offering a wide range of boiler repair services, including one-off boiler repairs, emergency boiler call outs, comprehensive boiler cover, boiler spares and more. No one wants to wake up to a cold shower or an unheated home. 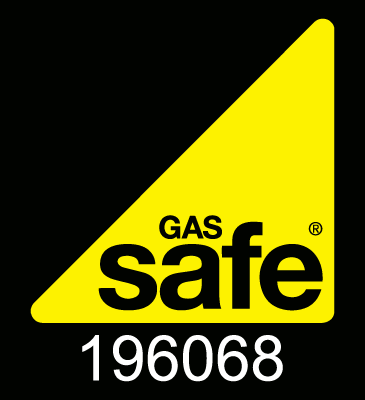 All of our engineers are Gas Safe registered and based local to you, so they can be with you in no time. 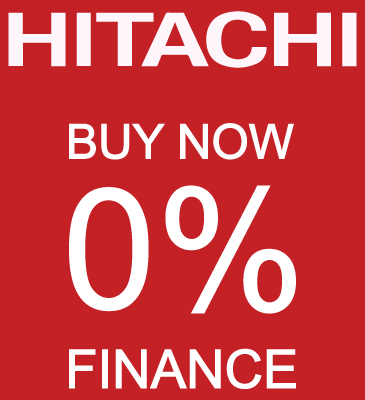 It won’t cost you an arm and a leg either. You don’t need to be an existing customer either to get your boiler looked at or repaired. Just get in touch or give one of our friendly engineers a call on 0161 794 3030 and they’ll be more than happy to help. If your boiler experiences a serious fault and requires any main components to be replaced, you could be looking at costs of around £200-£400 just for parts. 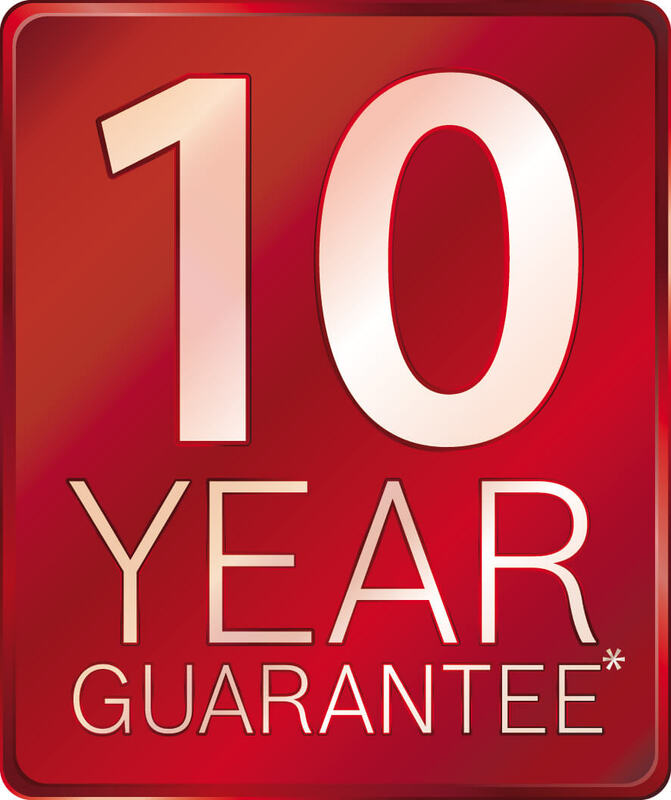 Comprehensive boiler cover will eliminate these unexpected repair costs and keep you protected every day of the year. It is available from just £9.99 a month and it could save you over £180 compared to British Gas boiler cover prices. A network of skilled and experienced engineers in your area. Our experienced engineers don’t mess around – with nearly half of our boiler repairs being completed within the very first hour. We know that some repairs can take longer depending on what the problem is, so our engineers come well equipped with replacement parts and spares for your boiler if they’re needed. If you notice that your boiler is becoming a bit temperamental, don’t ignore it. A small problem can very quickly become a broken boiler. It’s important that you ensure your boiler problems are quickly addressed by a qualified and Gas Safe registered engineer before you have to face a complete boiler replacement. 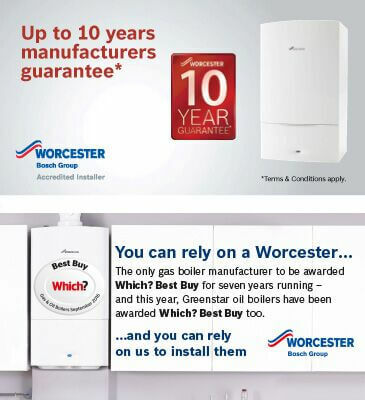 A replacement boiler is much more expensive than a quick and easy repair. If you worried about a fault in your boiler, no matter how small call us on 0161 794 3030 as soon as possible. Every single one of our engineers at My Central Heating are Gas Safe registered and will provide a comprehensive and efficient repair service. They are also on call to answer any questions and provide you with advice and information on what to do next. 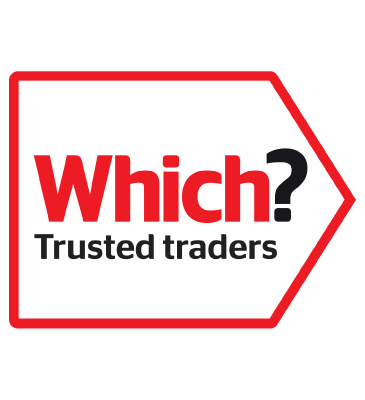 Even if you’re not sure on the exact problem with your boiler – you can request a call out and one of our local engineers to come visit you and check your boiler. So, no matter what the problem- give us a call on 0161 794 3030 and we’ll be more than happy to help you out.